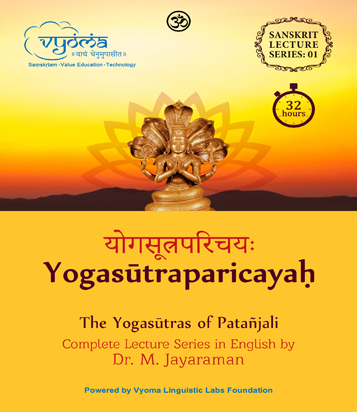 Haṭhayogapradīpikā by Svātmārāma is one of the most popular texts of the Haṭhayoga tradition. 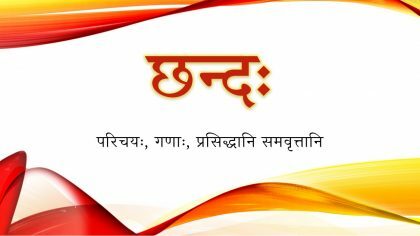 It contains nearly 400 verses divided into 4 chapters called upadeśas. 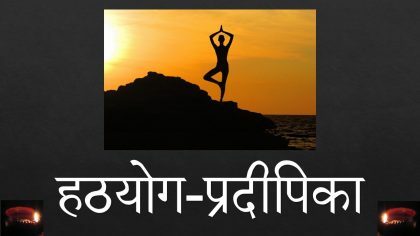 Study of the Haṭhayogapradīpikā is prescribed for the elective Yoga paper in the third year of śāstri examinations of the Rashtriya Sanskrit Vidyapeetha, Tirupati. 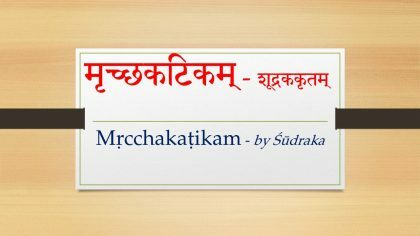 In these audio lectures, Dr. Jayaraman Mahadevan (Director – Research, Krishnamacharya Yoga Mandiram) explains the verses of Haṭhayogapradīpikā in simple Sanskrit. 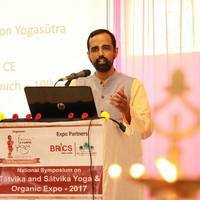 Well-versed in both the textual and practical aspects of Yoga, he adheres to the traditional Sanskrit commentaries while explaining the text, also pointing out the variations prevalent in modern-day practice, wherever applicable. Note: This course is under progress. 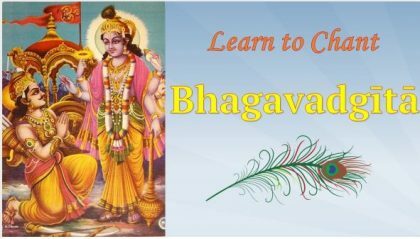 Lessons will be updated as and when they are available.